These straws provide an elegant solution to the growing amount of wasteful pollution that plastic straws can cause. Each one is easy to clean and reuse again and again; drastically cutting down on waste. 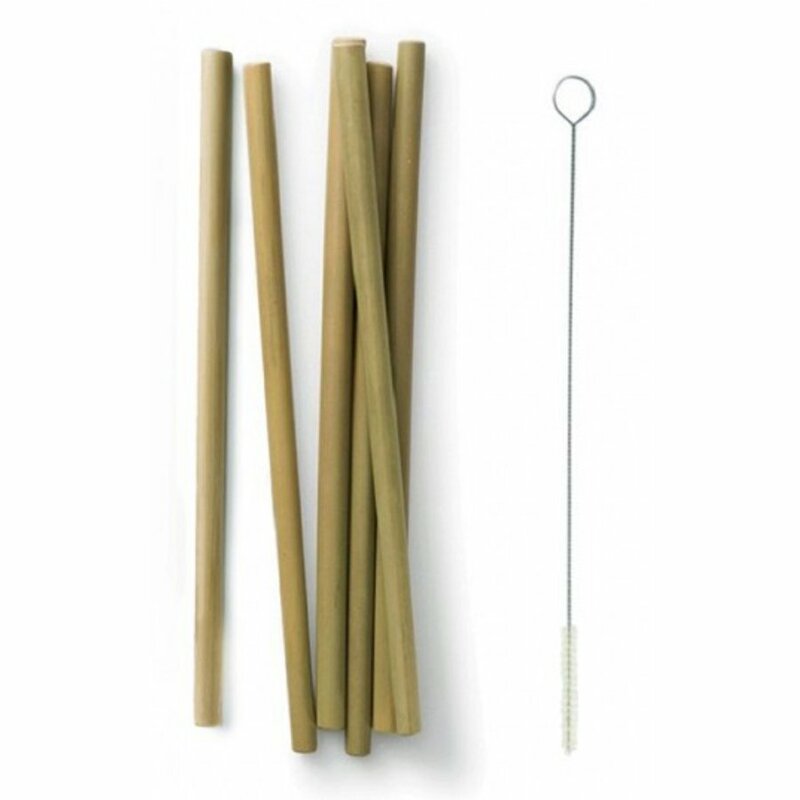 All 6 straws are made out of sturdy bamboo and, unlike plastic, is a highly sustainable material from a fast-growing plant. 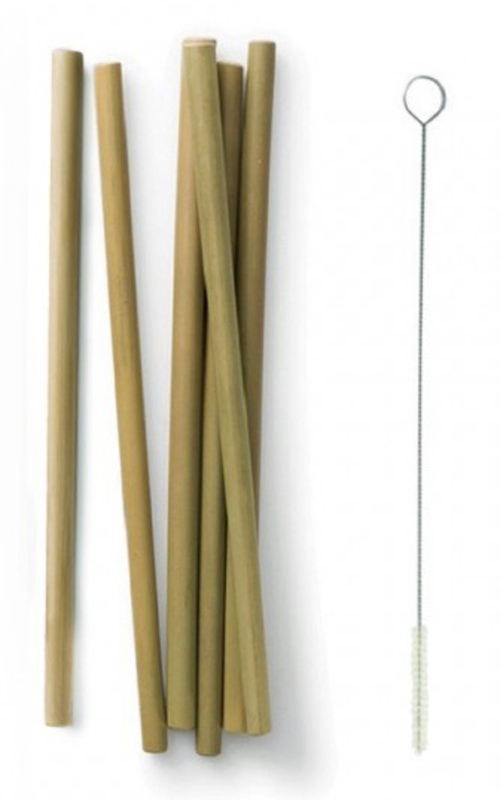 These straws come with a handy cleaning brush that helps keep the straws hygienic. You can even share these straws with others when properly cleaned. 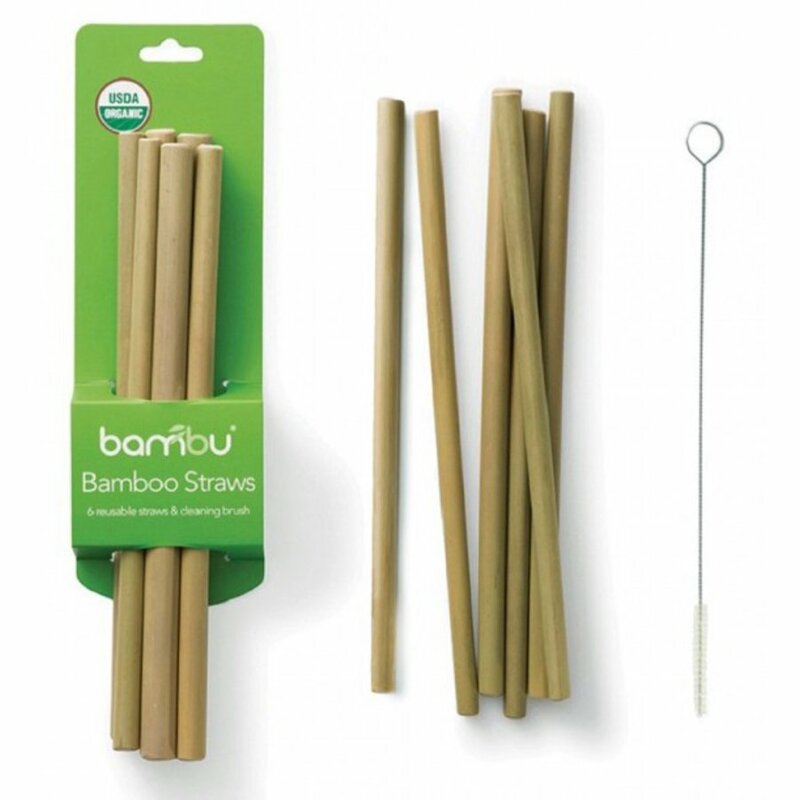 The Bambu Natural Bamboo Straws - Set of 6 product ethics are indicated below. To learn more about these product ethics and to see related products, follow the links below. 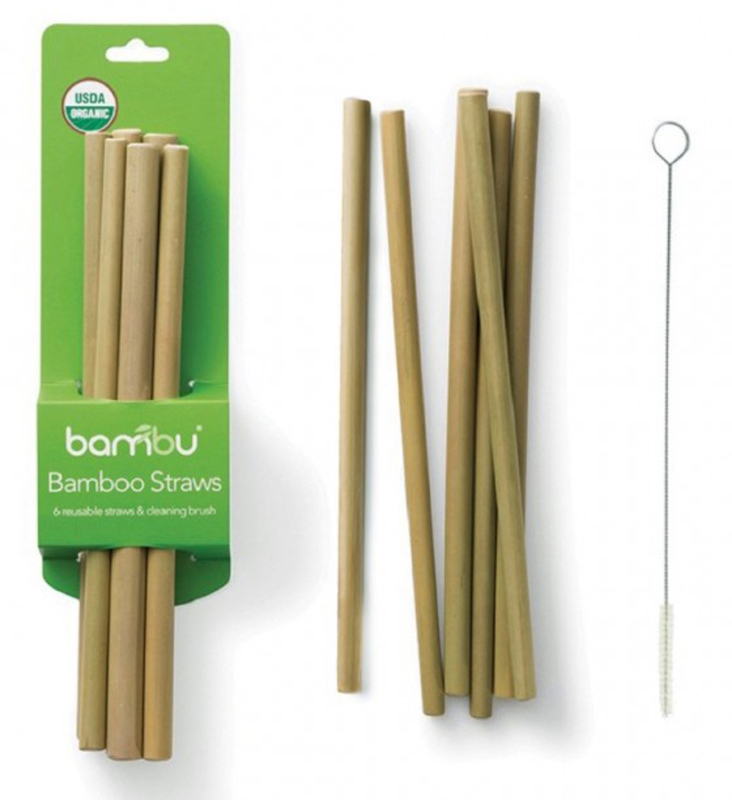 There are currently no questions to display about Bambu Natural Bamboo Straws - Set of 6.